Just plug and play. 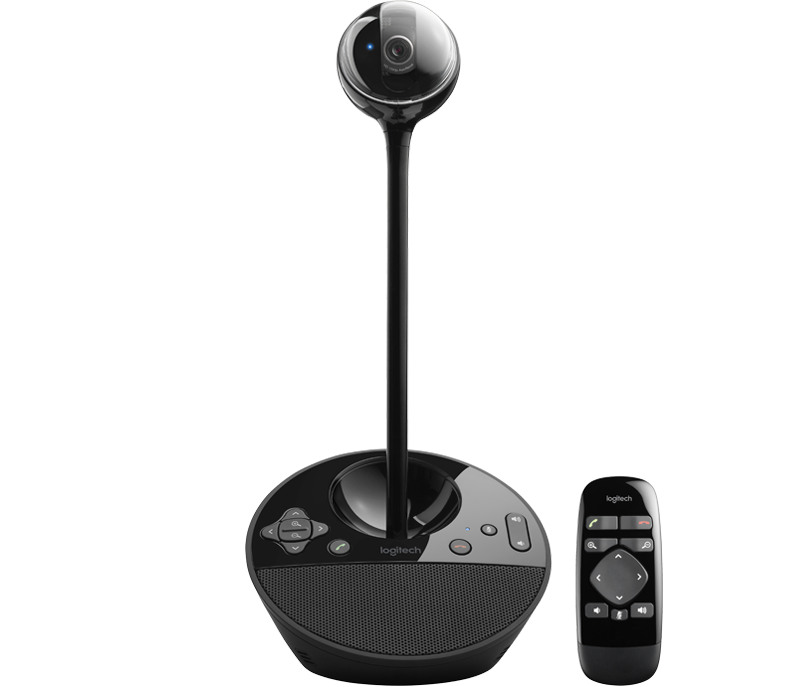 BCC950 delivers wideband audio from a full duplex speakerphone and HD video from a motorised camera. 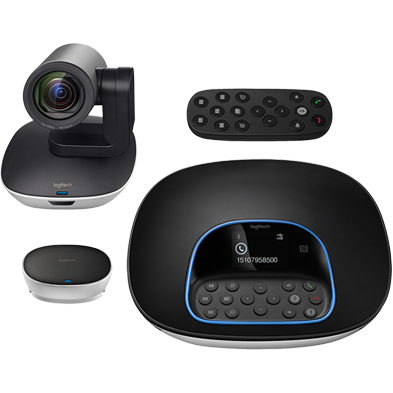 In other words, it’s everything you need to conduct a small video conference with up to 4 people in one room. 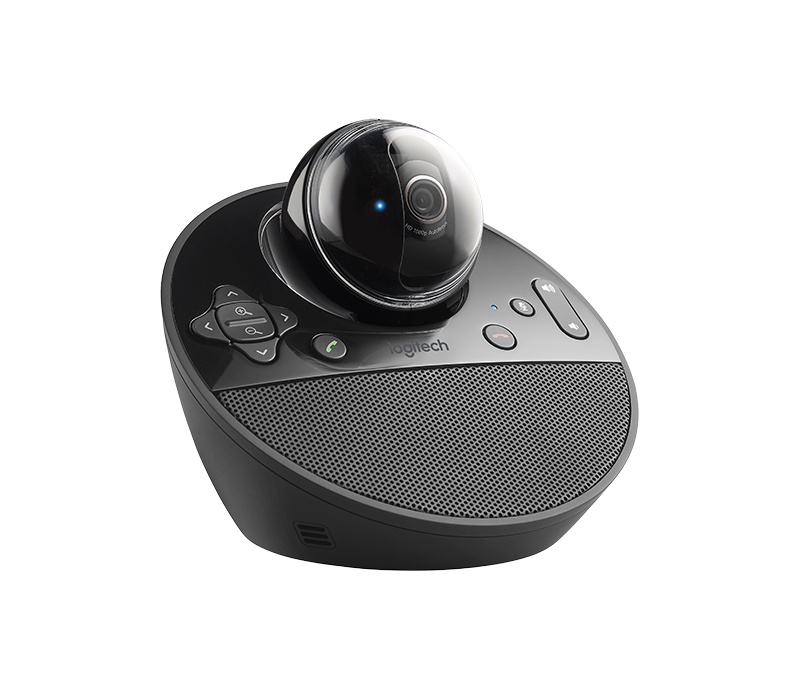 With a compact footprint and motorised eye-level camera, BCC950 is designed with small groups in mind. 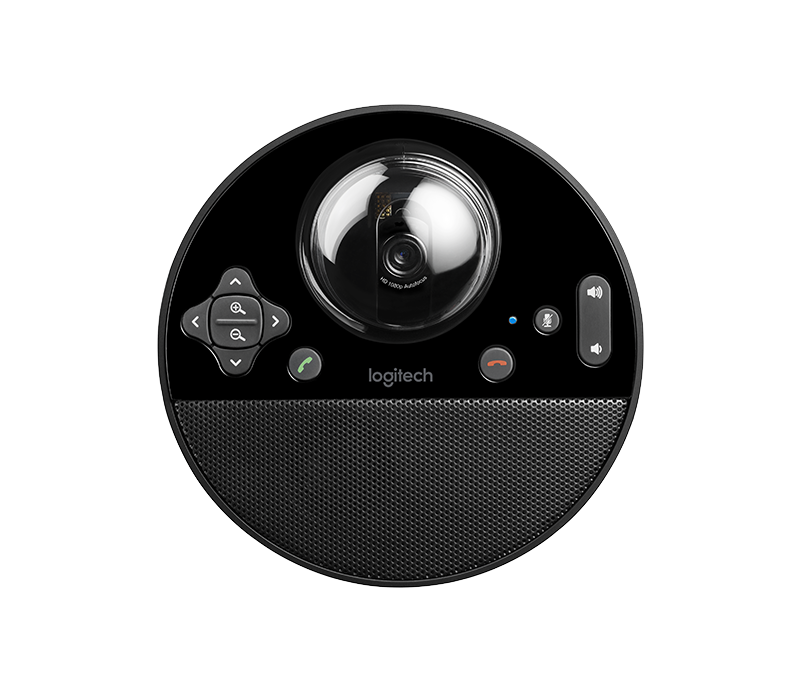 An omni-directional speaker and noise-cancelling microphone allow all meeting members to clearly hear and be heard up to 8 feet away. 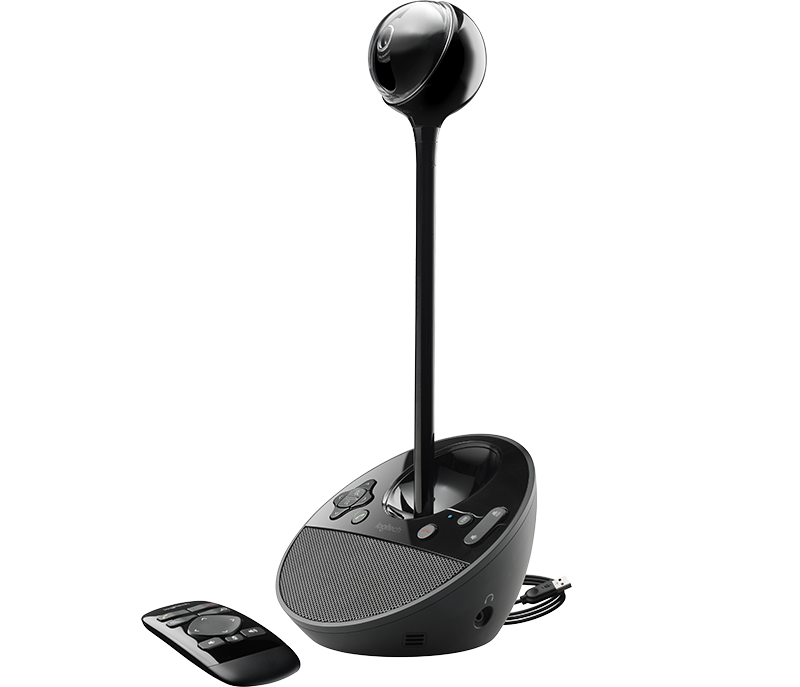 BCC950 is designed for use in private offices, home offices, or virtually any semi-private space. 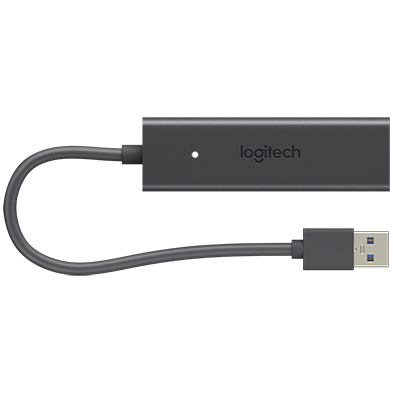 BCC950 offers a plug-and-play USB connection to Windows® and Mac® computers, and works with most any video conferencing application, including Skype for Business, Zoom, BlueJeans, Broadsoft, Cisco Jabber™, Fuze, LifeSize Cloud, and Vidyo. Eye contact helps you make better connections, especially when you need to establish a new relationship, support a client, or collaborate with a distributed team. 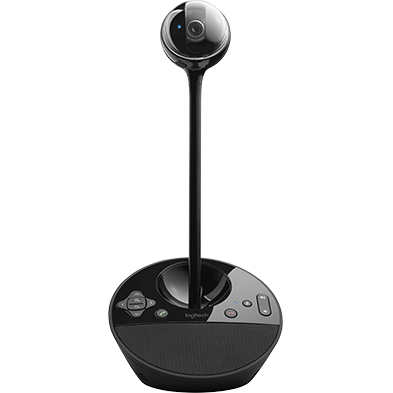 Thanks to a motorised camera and innovative extender stem, BCC950 makes video conferencing feel easy and natural. 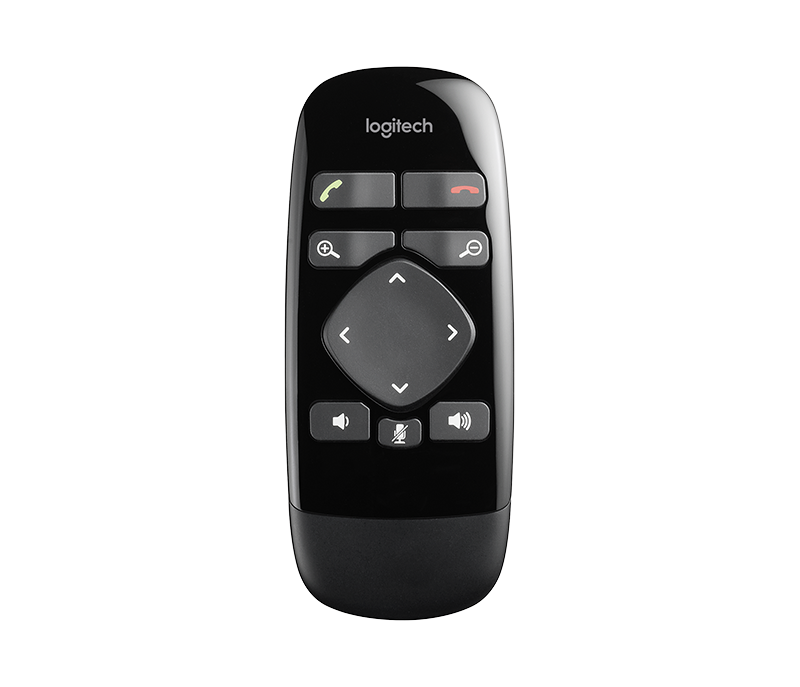 Control BCC950’s camera and audio on the speakerphone or from across the room with the handheld remote control. Either way, that all-important mute button stays in easy reach. 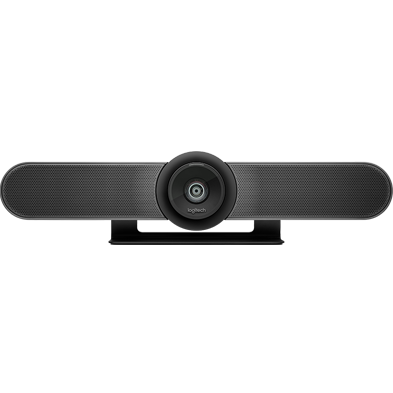 With no special software, training, or maintenance required, videoconferencing has never been easier. There’s nothing to configure or install: simply plug BCC950 into your PC or Mac and join your meeting. 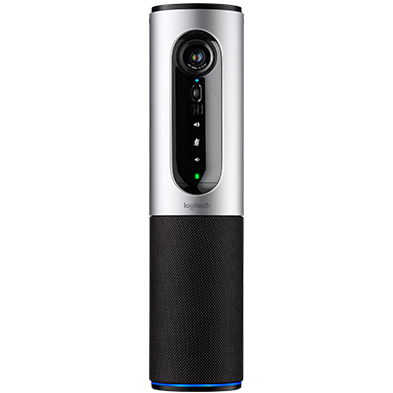 BCC950 features quality optics so you enjoy bright, clear video with accurate color rendition and sharpness. Pan 180° across the room, and zoom in up to 1.2x in HD or 4x in SD to focus on the details. Documents, downloads, and resources for your BCC950.